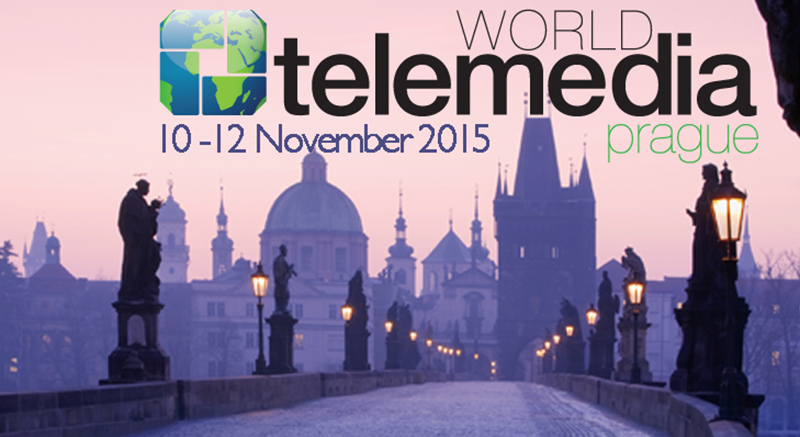 iGaming with Direct Operator Billing is a hot topic, so watch out for txtNation as it “leads the charge-to-mobile” in gaming at World Telemedia Prague on 10-12 November . Having bagged a series of big deals to add C2M into the payment stacks of some leading online casinos – business is brisk for our latest sponsor! We’re delighted to be working with txtNation [and our friends from the mGaming Summit] to profile this exciting vertical in one of our four major plenary sessions.